Sign up using the form below. Growing a business is a very different game from starting one. As your company goes from startup to scale-up, you draw on entirely different skills. Increasingly, you will undertake more of a leadership role and deliver more results for your investors. You have to make the leadership shift. The tech ecosystem offers help on product or business development, however leadership development and inner agility are lagging. Often seen as soft skills, research shows that it is these abilities that positively correlate to effective leadership and business performance. 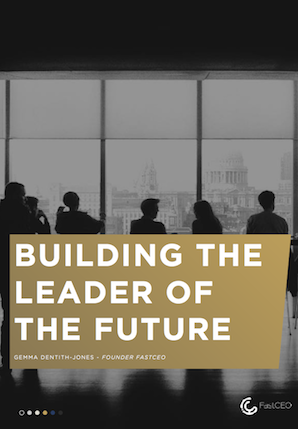 Making the transition from founder or product owner to leader can be challenging, especially when effective leadership becomes the dominant factor in success or failure. This e-book is for CEOs and leaders of all levels of fast-growing startups who want to find their entrepreneurial rhythm and propel their company forward. Check your inbox for your e-book. Copyright © 2017 FastCEO Ltd. All rights reserved.